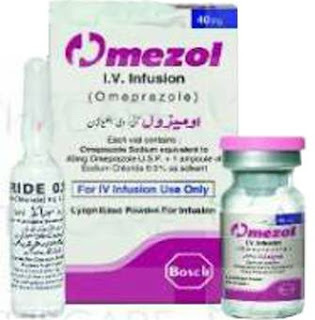 Omezol contains omeprazole capsule, which is produced by Bosh Pharmaceuticals. 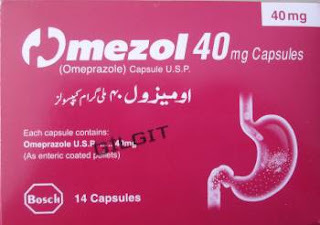 Omeprazole is a proton pump inhibitor that inhibits gastricacid secretion. Patients who are facing stomach pain, heartburn and Gastric issues can use this medicine as a remedy. 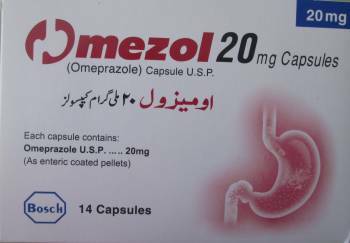 It is an anti-secretory compound helping in digestion of various foods.